This hearty and robust Salvadoran Shrimp Soup is comfort food at its best. 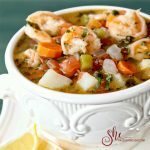 Shrimp soup (Sopa de Camarones) is just one of many delicious recipes from Delicious El Salvador: 75 Authentic Recipes for Traditional Salvadoran Cooking by Alicia Maher. I love exploring new cuisines so I was excited to meet Alicia at a recent Melissa’s Produce media event. Born and raised in Santa Ana, El Salvador, Alicia learned to cook Salvadoran food from the women in her family. 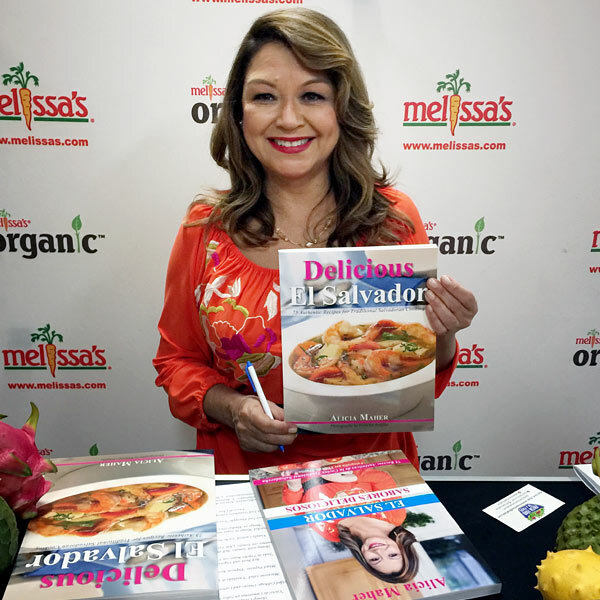 This made her passionate about preserving, rescuing and documenting authentic Salvadoran recipes for her children, future generations, and food lovers everywhere. She explained to us that in El Salvador, corn is a staple crop and is naturally in many dishes, along with rice, beans, and tomatoes. In addition seafood, meats and tropical fruits round out Salvadorian cuisine. 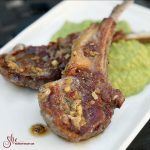 In Delicious El Salvador, Alicia shares 75 recipes for the home cook using ingredients, which are available at most major supermarkets, and Latin markets. 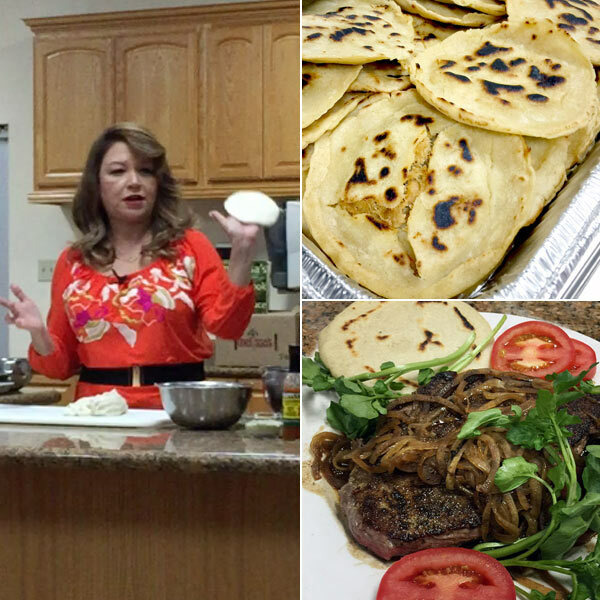 In celebration of El Salvador’s famous dish – the pupusa – Alicia demonstrated several ways of making this thick handmade corn flour tortilla, which can be served plain or stuffed with meat or cheese. Pupusas by themselves are a perfect accompaniment to so many Salvadoran dishes, including her Steak with Onions recipe on page 112. 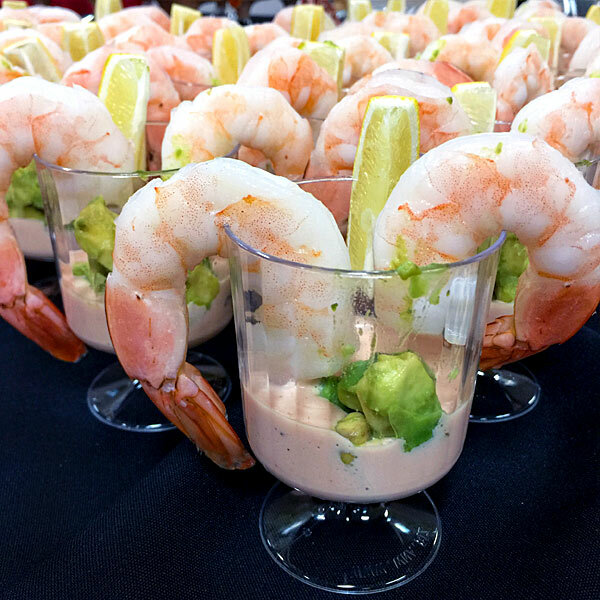 Another of her wonderful recipe is Shrimp Cocktail in Pink Sauce which makes for a gorgeous and delicious start your meal or party. 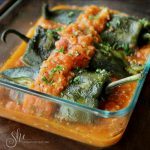 Cooking from Delicious El Salvador will be an enjoyable experience for both new and seasoned cooks alike. 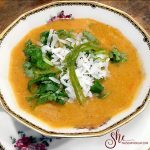 I chose to feature this soup because it’s different and comforting at the same time, with its bright flavors and colors. The key to making this soup easy is prepping all of the ingredients before you start. I didn’t add the optional heavy cream because I didn’t think the soup needed it, but but I am sure that would have made this extra special. Serve this soup with pupusas for a delicious, hearty meal. 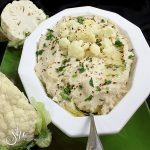 This is a great soup for your family or company. If fresh shrimp are not available, frozen ones will do just fine. It is customary to add cream to this soup – with or without, it is totally delicious. In a deep pot, heat the butter or oil on high until very hot. 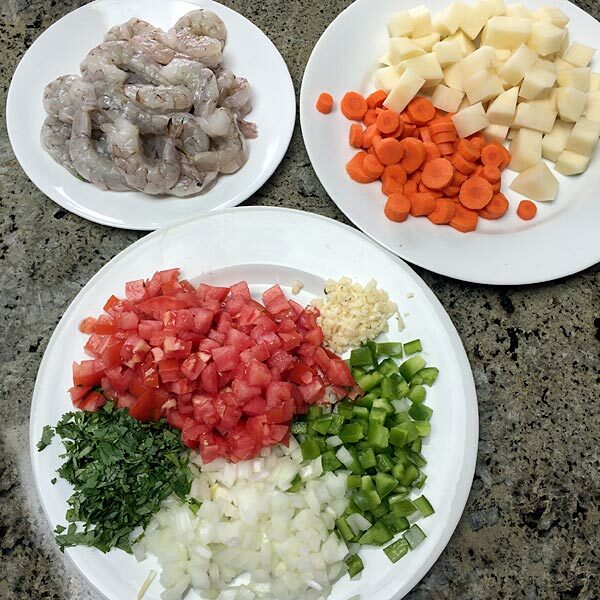 Add the shrimp, onion, garlic, cilantro, tomato, and green bell pepper, and saute all these ingredients for about 1 minute. Add and combine the water, bouillon powder, and salt, and bring to a boil. Add the potatoes and carrots, cover, reduce heat to medium, and cook for 10 to 15 minutes or until vegetables are tender. Add the cream, if using, stir, turn the heat off, and remove from stove. Correct the salt, and serve the soup hot, Squeeze the lemon juice on top before eating. Not only is the recipe a winner, her cookbook Delicious El Salvador won the 2014 Gourmand winner for “Best First Cookbook of the World”. In addition, Alicia was a contributor to The Immigrant Cookbook: Recipes That Make America Great. In it, she represents the millions of Salvadoran immigrants living in the US. Alicia is a talented, gracious and amazing woman. I am happy to have met her and even happier to share her delectable labor of love with you. Disclaimer: I received a copy of Delicious El Salvador to review. All opinions are my own. Aside from the shrimp cocktail, this was my favorite dish! Such a delicious soup and so darn easy… and the your photos? 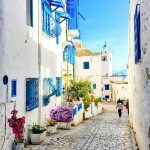 Stunning, simply stunning!!! Thanks Nancy, there are so many delicious recipes to enjoy in this book. I think coconut milk would be a great addition! I LOVE pupusas! I had them for the first time at the Salvadoran restaurant in Grand Central Market! Filled with so many different options! 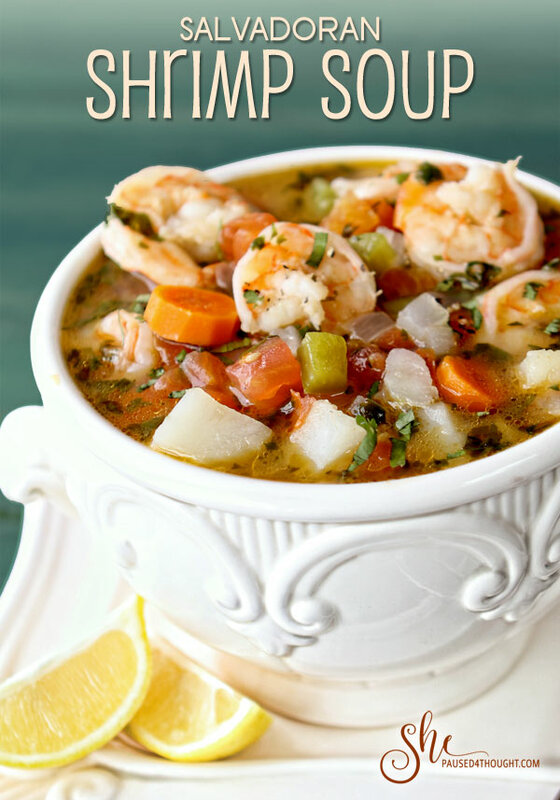 This shrimp soup looks wonderful, too and I can just imagine a big bowl on a dark, cold day! YUM!! Looks like a great cookbook to have! It was my first time having pupusas as well! I look forward to cooking more Salvadoran food from this cookbook. Cathy, this looks so gorgeous! You totally nailed it! I’m sure you’ve made Alicia proud, and I know it’s every bit as delicious as it is beautiful. Thank you Valentina, it is a wonderful soup and cookbook. Alicia was adorable and her food was delightful. Cathy, This soup is so glamorous! I think of soup as a peasant dish with leftovers from the fridge. And on top of it, your sense of style made it so enticing. Thank you. Alicia will love this! Thanks Patricia! Everything for this soup is something most people already have in their kitchen if they cook on a regular basis. This sounds like a quick and easy soup to put together. I’m sure it is good with or without the cream. Hi Karen, I hope you try it and enjoy it as much as I did. Loved the shrimp soup! No cream and yet excellent! Thank you! I am so happy you loved it…. without cream. 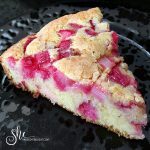 Thanks for delious recipe love your pictures looks perfect !